At Core Wisdom we understand that to achieve optimum health and vitality you may need a little extra support. The ‘MATERIALS‘ for your house are the nutrients (minerals and vitamins) your body requires for the cells to function optimally. In fact research suggests you need between 70-80 minerals daily for your body to perform effectively. I recommend Body Balance, which is a great wholefood supplement. The ‘LABOUR‘ for your body are the ‘Redox Signalling Molecules’ (RSM) that help cellular communication, ie. getting the materials to where they need to go for the optimal health. Your body already produces RSM, however this production diminishes with age. ASEA Renu 28 is a recent break through in the scientific world bringing RSM to you. 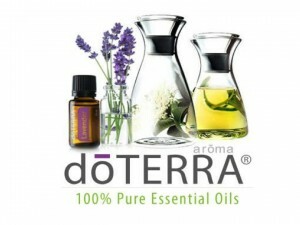 For ‘FINE TUNING‘ your house, I find Doterra Essential Oils invaluable. You may find that by simply increasing your nutritional input that you receive the boost your looking for. However depending on the health challenges you face and your age, adding RSM to your system may speed up your recovery from illness and pain. Combine this approach with good sleep, some inspiring movement and clear your mind of limiting/negative thought patterns, and then your on your way to creating the house of your dreams!. I truly believe in this integrated and holistic approach. It’s not longer a question of whether or not to supplement our diet with nutrients, it’s simply a question of how best to do it. Consuming liquid wholefood creates optimum adsorption of nutrients into your body and thus the foundation of great health. 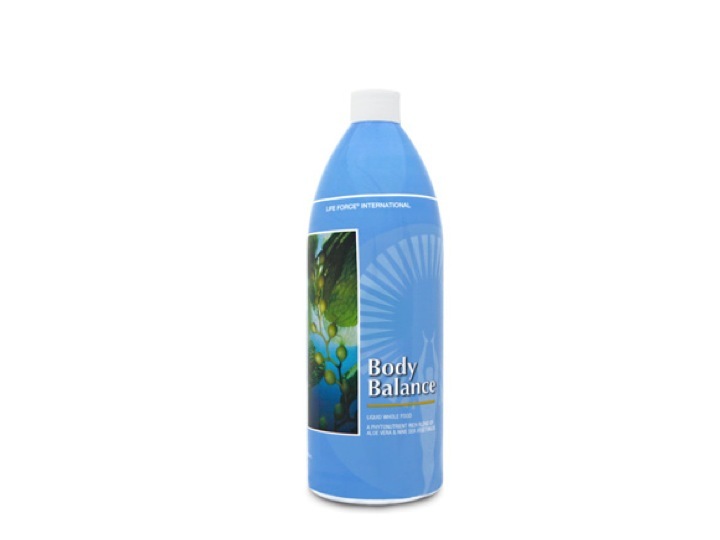 The revolutionary concept of combining two of nature’s most nutrient-rich land and sea plants has made Body Balance® a proven daily wellness leader for over 30 years. This nutritional powerhouse delivers a broad range of minerals and phytonutrients ideal for supporting each of the body’s core systems. Redox Signalling Molecules (RSM) are created within every cell in your body and are vital to life. They act as cellular message carriers, helping to protect, rejuvenate, and keep cells functioning at optimal levels. ASEA Redox Supplement enhances cellular function and strengthens the body’s natural efforts to maintain optimum health. 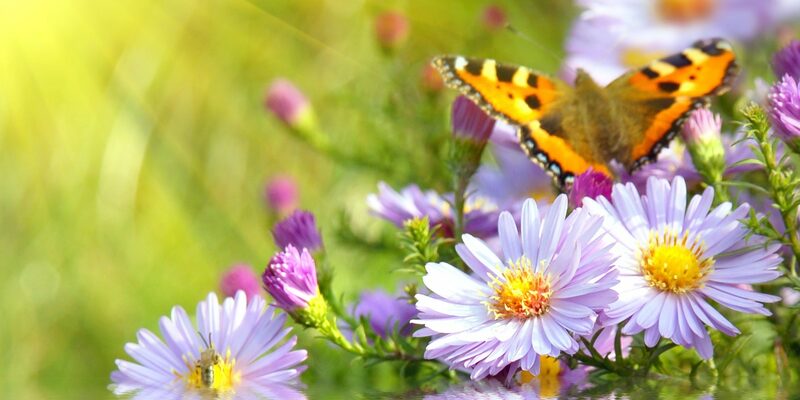 Essential oils are found in the bark, seeds, stems, roots, flowers, and other parts of plants. While essential oils are vital in the development and health of plants, individuals have long been able to benefit from their natural benefits in many aspects of day-to-day life.